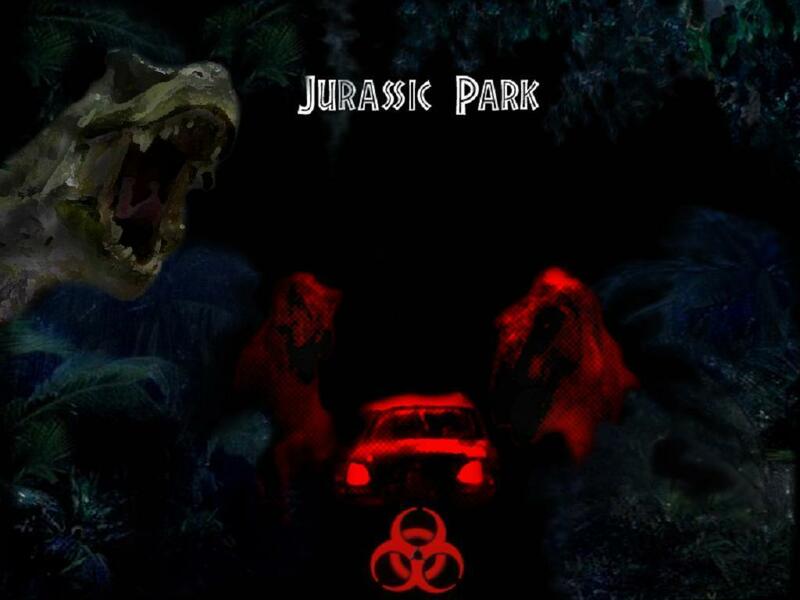 JP achtergrond (part 2). . HD Wallpaper and background images in the Jurassic Park club tagged: dinosaurs jurassic park wallpaper. This Jurassic Park wallpaper might contain brand, vlammen, vuurhaard, vuur, inferno, and brand.